It doesn't matter what sort of law you practice, people are either going to need your services or have questions at all hours of the day or night. You might not want to be on call for every request, but current and potential clients will appreciate your efforts if there is a live call operator available to take their calls 24/7. You can also have your call answering service triage calls and only contact you for urgent matters. Again, new clients probably don't want to wait to speak to someone about their issues. Some people who are looking for an attorney have a list of several possibilities. If a lead calls your office and receives voicemail, they might just hang up and never call back. A lawyers answering service can speak to potential clients about your services, collect intake information, and forward it to you electronically for follow-up. Some of your callers just want to schedule an appointment to meet in your office. This is a simple task that is probably taking too much of your front office staff's time each day. A legal answering service can access your firm's calendar and schedule those appointments according to your exact parameters. It can also reduce your firm's no-show rate by making appointment reminder calls. The more productive your calendar is, the more work you will accomplish during business hours. 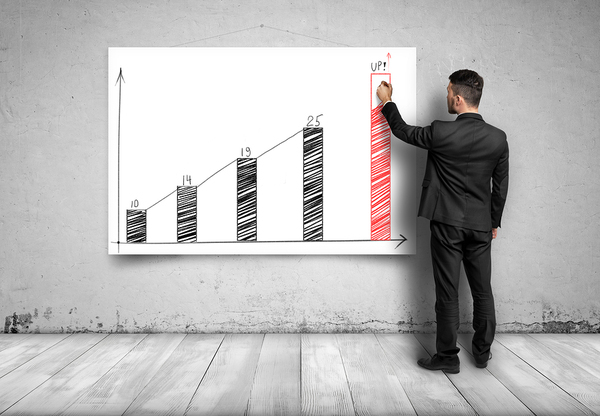 Another way that your firm can grow is by finding ways to reduce costs. When you use a legal answering service, you won't have to pay a full-time receptionist to handle your calls. This is a significant savings of salary, benefits, and even office space and equipment. You can also take those cost savings and use them to market your business. 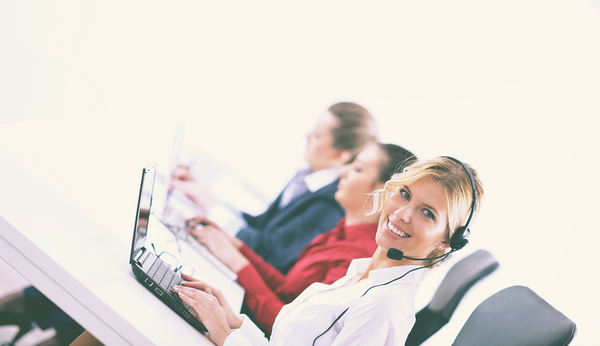 As you gain more visibility, your professional answering service can scale up to meet your growing needs. Whether you are a small legal startup or work in a large firm, you know that answering phones is a large part of your daily routine. Partnering with a lawyers answering service just makes sense - although you won't always be in the office, you still need to show clients that you care and are accessible. Contact Answering365 now to get more information about legal phone answering and experience the ways that our lawyers answering services can help your business achieve its goals for growth.